Winning the Heart of Your Child – Book Review and Giveaway! Parenting is tough. Parenting kids who have suffered trauma is really tough. 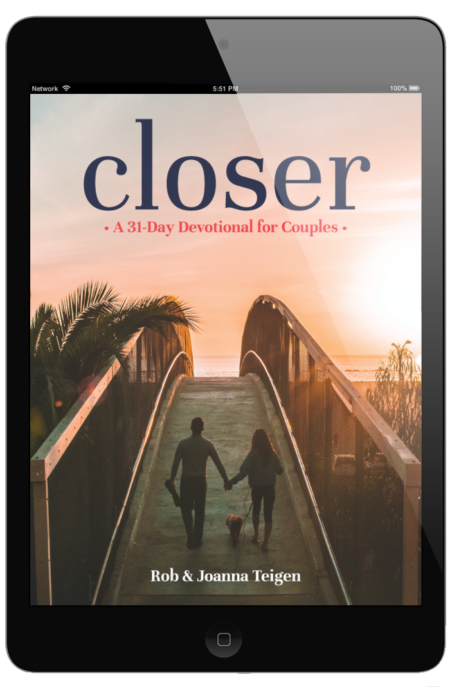 You and I crave a close, healthy, joyful relationship with our kids. But the heart of your child can feel out of reach no matter how hard you try. Mike Berry gets it. Today is the exciting release of his new title, “Winning the Heart of Your Child,” for all of us who are ready for change. As an adoptive dad of eight kids, he’s experienced nearly every victory and struggle parenting can throw our way. His book offers practical insight into holding influence in our kids’ lives, effective discipline and communication, and the unconditional love our kids need most of all. “I had a choice: I could wallow in self-pity and remain defeated, believing the voice that kept calling me a failure. Or I could swallow my pride and proactively make it right with my child. Two options, but only one was right. At this juncture, many of us add to our mistakes. When we fail our children or our spouses, we often convince ourselves that we are failures and will never be any better. We allow our mistakes to define us. Then we give up and become content with the permanent identity of a loser. We would love to see you get your hands on Winning the Heart of Your Child so you can find fresh hope and encouragement. You’ll be energized with a new perspective and practical tools to bring about real change in your house. Comment below with “I’m ready to win my child’s heart” and we’ll add your name to a drawing to receive your own copy. We pray for every blessing for you and your kids today! I’m ready to win my child’s heart! I’m ready to win my child’s heart. I’m ready to win my children’s heart! I am ready to win my child’s heart. I’m ready to win my child’s heart! In fact I’m ready to win all 4 of my children’s hearts, for God’s glory!